9806 198th St E, Graham, WA 98338 (#1426727) :: Priority One Realty Inc. Welcome to Rosewood Heights! 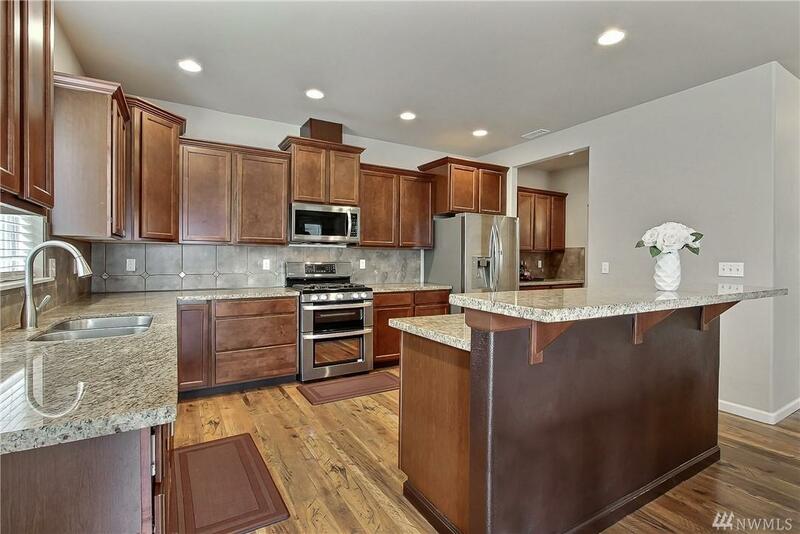 This beautiful home features over 3,000 sqft of living space. 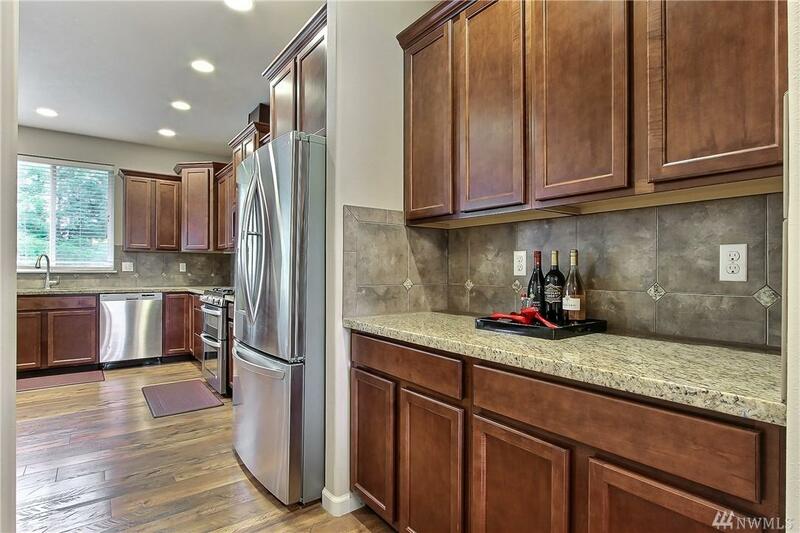 Spacious kitchen with large island, breakfast bar, granite countertops, handcrafted cabinetry, and SS appliances. Walk through the Butler's Pantry to formal dining and living areas. 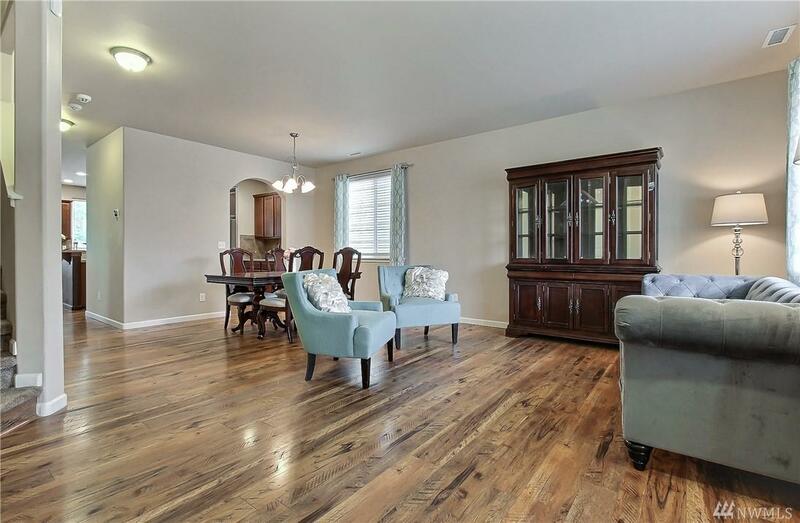 Main floor also features large family room, office/bonus room and hardwood flooring. Upstairs you will find a large loft, master with Spa Bathroom, 3 additional bedrooms and walk In Closets! 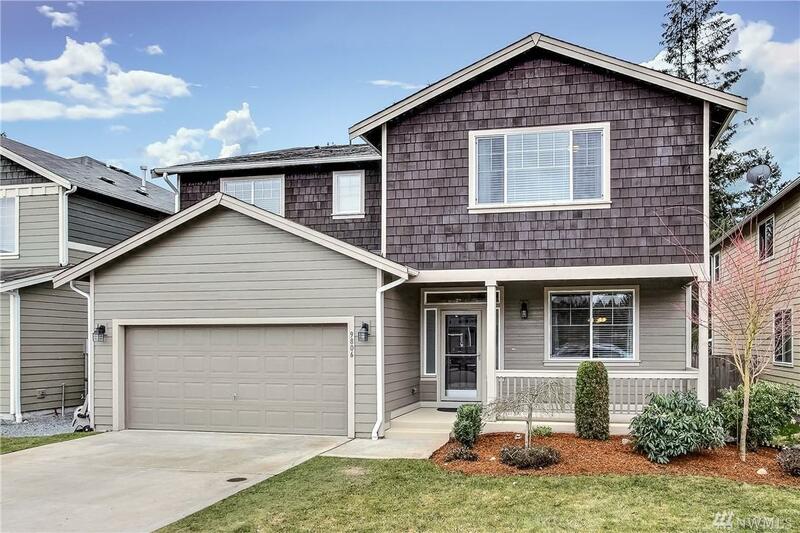 Close to schools, shopping and JBLM! Listing Courtesy of Better Properties Lacey.